Like an undergraduate, rather than a postgraduate, long in tooth, I am reading Prof.C. 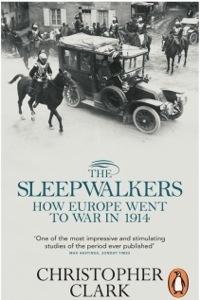 Clark’s book ‘The Sleepwalkers: How Europe went to war in1914’ for the second time. Read as an eBook, largelly on an iPad with some reading when outdoors on a Kindle, or at my desk, I highlighight in multiple colours and add some short notes as I go along. With this second reading I am taking notes – in ink using a brand new fountain pen into a softback ‘journal’ or note book. To assemble the information and have it stick I am now professionally aware as an educator with a Master’s degree in e-learning that you need to put in some effort, rather than being passive; that working with different media helps, and that sifting and repeating and reworking content (as I came to appreciate during my A’ levels several decades ago) contributes to this process – as will writing an assignment, working it into fiction (as I plan to do) and even visualizing the content in mindmaps and drawings/paintings. 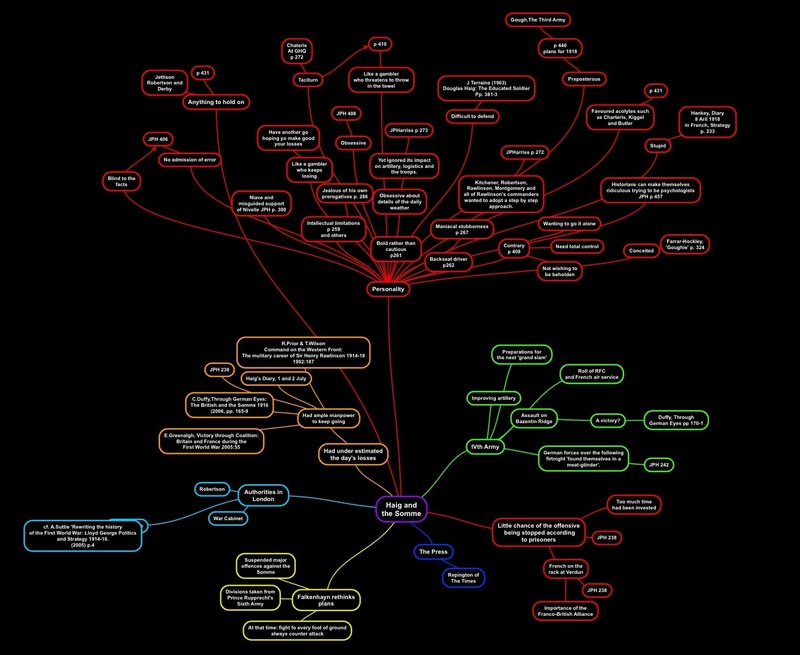 I have this idea of expressing what I find out as if I could brief my late grandfather; he’d be 117. 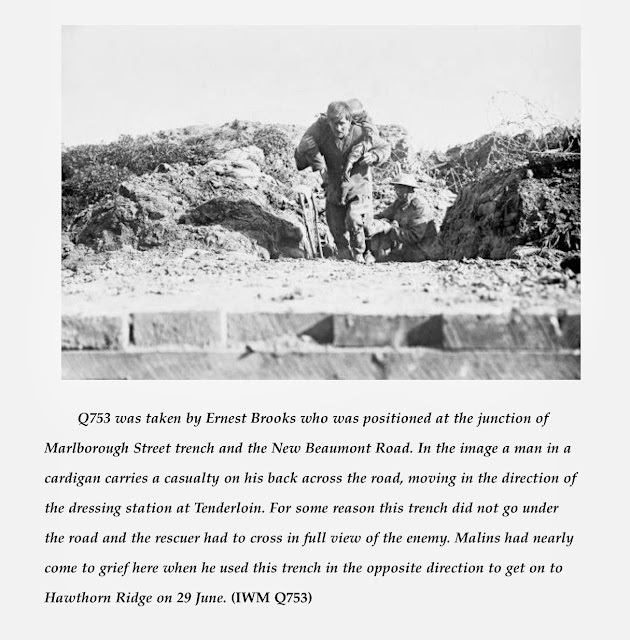 For Jack Wilson of Benfieldside, County Durham the First War was a job – he spoke of ‘getting on with it’. As he left school age 14 and was never party to any kind of broader insight, my talking of the Ottoman Empire, the role of Italy, Russia, Serbia and France will intrigue him. 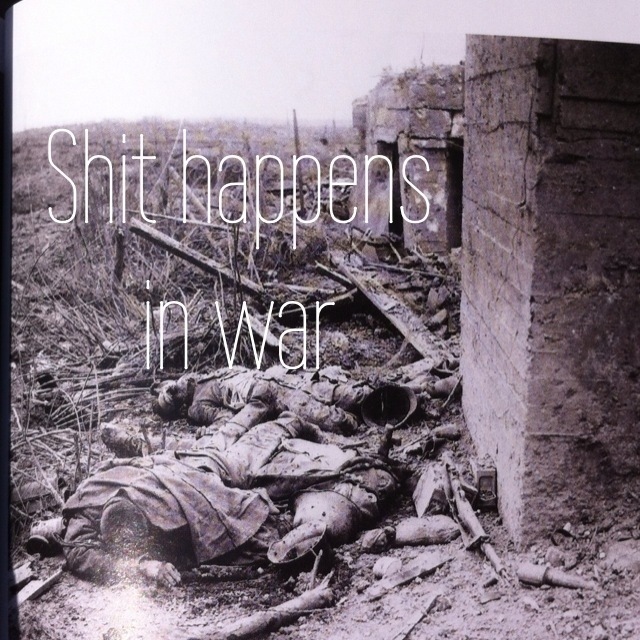 So, we can’t blame the Germans? We have to blame the times? And the Press … and even bankers, at least those in France who financed massive infrastructure and armement projects in Russia and Serbia … and a collection of foreign ministers and other people hungry for power, or for the strength and prestige if their respective nations or empires. 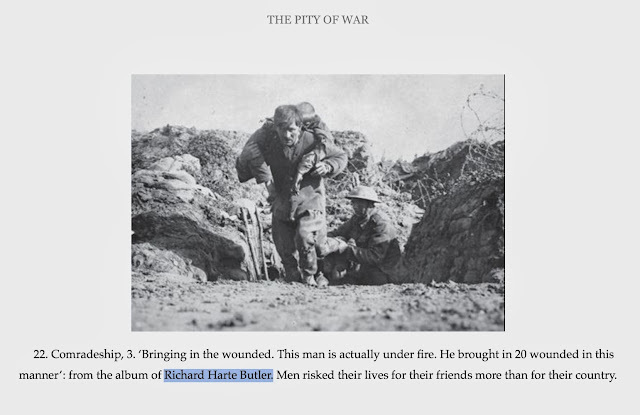 I cannot recommend Prof. Clark’s book more strongly – it should be everyone’s starting point as we approach the hundreth anniversary of this dreadful conflict and reflect on what it did to people and the world. 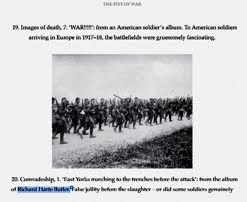 ‘The war to end war’ to quote HGWells correctly cast a long shadow across the world Europe and the Balkans, the former Ottoman Empire and beyond. 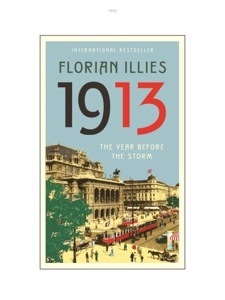 I’m both listening to and reading ‘1913: The year before the storm’ – a fascinating account of the era with passing vignettes of people who would make, or destroy the rest of the century from Hitler to Stalin, Kafka to Tito, Cezanne to Picasso and Franz Ferdinand and Trotsky. The year Ecstacy received its patent and the fully intact Ozone Layer was identified. Then all hell let’s loose in 1914 to sweep away the old. The line that took me to the book converned Proust – describing how he created a cage for himself so thhat ge could write, with the light shut out and three layers of curtains to muffle the noise.